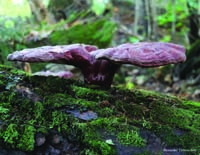 Roman Rabenda, 12 November 2018 . 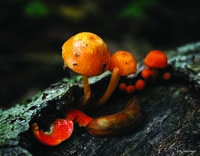 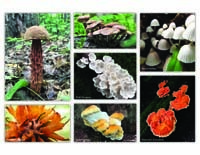 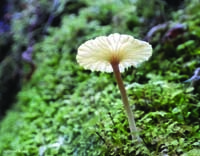 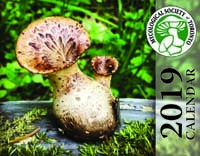 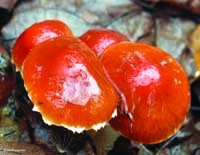 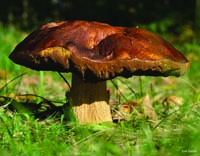 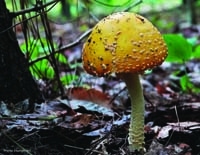 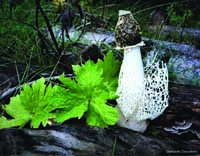 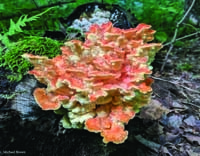 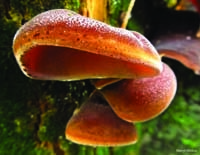 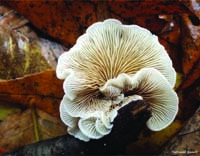 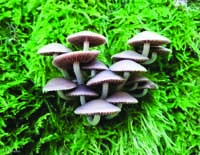 Thanks to all the members that submitted a fungi photo to our first-ever photo calendar contest. 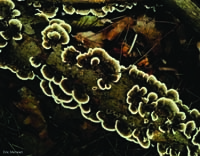 We received some fabulous submissions, and our panel of judges were able to select the chosen few to be featured in the final project. 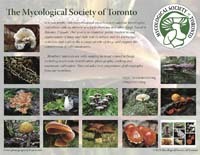 Winners are entitled to receive a free copy of the calendar.